The shadow planets, Rahu and Ketu, are the two most unfavourable planets. Apparently, both bring unpleasant effects to the native in all kinds of placements. There would be very few horoscopes in which negative effects of these planets would get suppressed. Turning it completely positive is not possible. The Rahu-Ketu dasha or Bhukti would make this period very much tough. Life is harsh for the native because he/she would confront obstacles in almost every feature. These natives would have a lot of obstacles in the career and financial path. All this would result in loss of position and respect. In addition, there would be clear downfall in prosperity and status of respect. The native in Rahu-Ketu dasha or Bhukti would tend towards immoral and illegal pursuits. While he/she would repel spiritual aspects and would not believe much upon divine presence. The natives would be harmed by thieves, fire, poison, quarrels and weapon. Also, they might suffer from fever and ailments caused by gaseous substances. On the other hand, natives might be forced to leave by close family. This could be due to various reasons causing the native to wander unreasonably. In the end, unhappiness and agony play a major role during Rahu-Ketu or Bhukti. The peace is absent in the surroundings. Hope all is well. Can you please suggest me the current and future predictions, As I am searching for a job in abroad and good health. Sorry we give details only about presence of some dosha and its remedy and which god to worship to be blessed for your problem and not about predictions. Too many obstacles appears in the matter of going to abroad. If you want to please the planet Kethu to get blessed to go abroad then perform Rahu kethu pooja on a Sunday raahu kaal time. And keep on worship Lord Ganesh and Subrahmanya daily. Always worship Lord Ganesh daily first. Then worship Lord Subrahmanya – Skandha sashti kavacham daily or every Tuesdays. Reciting Garuda Manthra for 108 times daily or every Saturdays protects you from Rahu kethu dosha. Recite OM NAMAH SHIVAYA for 108 times daily or every Mondays evening between 0600 and 0730 pm. Guruji am facing now rahu maha dasha from 2008 still continuing and mercury antardasha to April 8 2019 .After that ketu bukti will be start .present am facing Saturn prathyantara dasha to 23 match 2019 and ardhastama shani to 2020 January .pls tell me about my marriage ,family n career.am in full of stress and prblm are falling one by one on me like stones .how my marriage happens in rahu maha dasha ketu bhukti guruji ????? Please perform rahu kethu pooja on Krishna Paksha Panchami thithi rahu kalam time at least thrice or yearly basis. And worship Lord Ganesh daily in the early morning and visit and worship Hanuman in a temple. 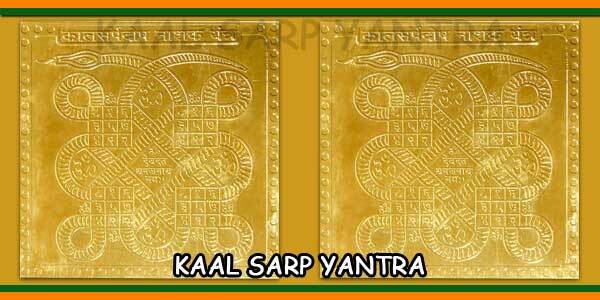 You can establish a Kaala Sarpa yanthra in your pooja room and worship daily. My Date Of Birth Is 01/03/1962 14.40 PM Chennai India. Extreme Stress at Work And Home And I Am Experiencing Extreme FEAR & NEGATIVE THOUGHTS. Rahu period – till 11.2025. You must produce more self confidence now. Since Rahu is weak and you are in the rahu dasa you need to be very careful and Planet Mars is also not in favor troubling you to think such thoughts. Its general. What you need now is a perfect GURU who can guide or just think ny not scaring about your debts. Just think how to overcome it FOR YOUR LOVELY WIFE AND KID. IT ALL COMES we need to take them easy. Negativity comes when we scares about something, thinking about our problems. So leave it and thinki about what to do. Consult intellectuals and you may get a way for your solutuin. Spend more time with your kid. Worship Lord Ganesh – Shuklam bharatharama,,,,,,,,,,,,,, then Vakrathunda maha kaaya ,,,,,,,,,,,,,,, then OM GHAM GANAPATHAYE NAMAH For 108 times. Then recite Skhandha sashti kavacham or any Murugan sthothram. Then worship Lord Hanuman daily or every Tuesdays and Saturdays. Practice as above daily sincerely leaving the thoughts of your debts just thinking abouthe GODS only. Visit Subrahmanya or Hanuman temple daily or every Tuesdays and Saturdays gives you peace of mind. 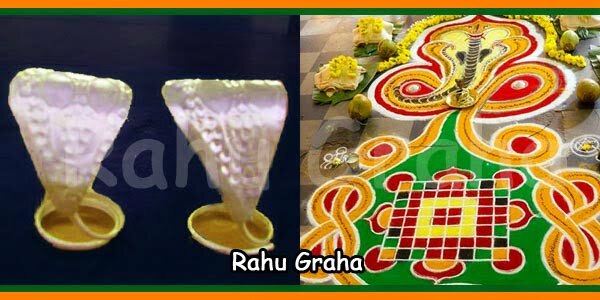 If you can – perform Rahu kethu pooja on a shukla paksha sashti thithi rahu kaalam time at Kalahasthi or t Mopi Devi Subrahmanya temple near vijayawaada. Do this pooja taking your family members too with you. Or else recite Subrahmanya Ashtakam or kavacham daily is enough. Please meditate for a while. By meditating regularly you can realise a lot about what is life. Or else read Bhagawath Githa. There are lots of valuable information required for ones life. One who read and understand it he can achieve more confidence. God only wont help you you need to make use your presence of mind. Then only you can survive. Its Kali yuga. Hi Sir, I’m planning to visit Kalahasti on April 21st for performing Rahu Ketu poooja. Is it a good day to visit? Yes, its Panchami and very well you can do the pooja on 21st April between 009.15 and 10.50 am. Hi. I am struggling to get settled in Australia from last 9+years. PARAMJIT kaur 30/07/1985 born in Jagraon Punjab India. 9 pm. Thanks….. Doing Rahu kethu pooja is beneficial during the dasa period. First visit and Ganesh temple, worship the lord and then do the rahu kethu pooja is must. Do this on a Sunday Rahu kaal time. if the Sunday is Chathurthy, Panchami, Sashti or amavasya and Pournami or Ashlesha thithi, it is best. So plan and then do the pooja. 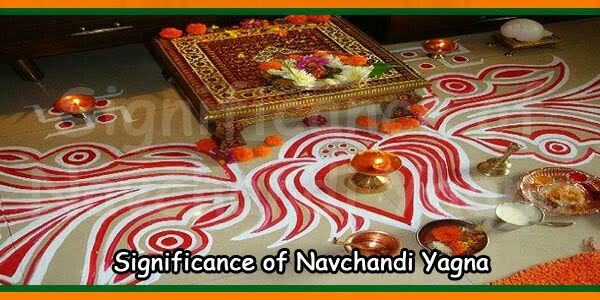 Also doing Navagraha Shanthi pooja would be beneficial. Daily worship Lord Ganesh, recite Vishnu Sahasra naama sthothram in the morning. You can do Rahu kethu pooja at Trimbakeshwar Temple, Nashik., Sri Kalahasthi, Andhra Pradesh, Kukke Subrahmanya and Ghati Subrahmanya in Bengaluru. Where ever you do the pooja first offer worship / simple pooja to Lord Ganesh and do the rahu kethu pooja is must. We can give temple information of Kalahasthi and Kukke temple only if you need any further info. My life is going hell these days. I am 19-5-85 born in Indore Madhya Pradesh at 10,30pm. My belived wife left home 6 months ago, now doesn’t want to come back.My family life is going very tough. I don’t see any path to reach her. Kindly suggest what should I do? You have Naaga dosh and hence the separation and sufferings. You are presently in Rahu maha dasa till 08.2023 and hence rahu is placed malefic this period may not be favourable for you. But sincere prayers could lead to overcome your problems. There may also be any mismatch in your compatibility and hence lead to separation. Daily worship Lord Ganesh (kesariya ganapathy idol), Subrahmanyam and Hanuman daily at home. Recite Ardhanareeshwara sthothram and Maha Mrithyunjeya manthra on every Mondays evening between 06.00 and 07.30 hrs. Sir, My name is pankaj and my DOB IS 30 July 1987 time 3:28 PM Ghaziabad (U.P)/ Married. My rahu dasha ketu anterdasha will start from 18 feb 2018. Please suggest me the remedies. You have Partial Kaala sarpa dosha and when running in maha dasa must and should do the rahu kethu pooja. 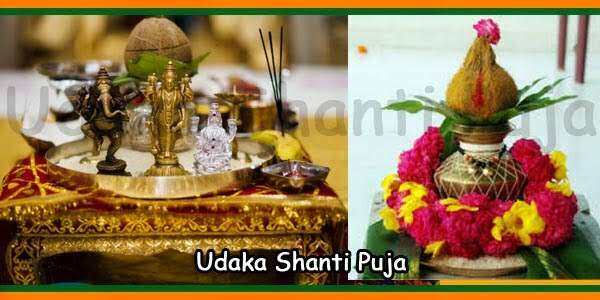 Do this parihara pooja on Chathurthy or Panchami or Sashti thithi raahu kaal time. first worship lord Ganesh and then the parihara pooja. For best protection from rahu and kethu just recite Garuda Gayathri Manthra for 108 times daily. 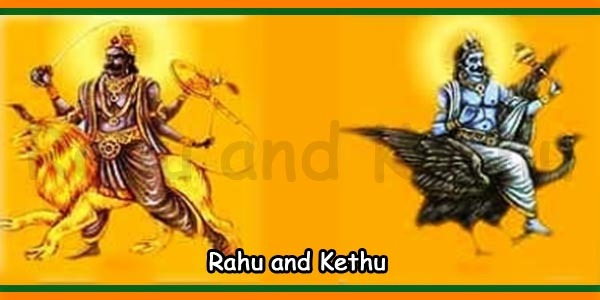 If you could get the blessings of Garuda then rahu and kethu impact on your horoscope might reduces. But select one this or rahu kethu pooja regularly. Also worship Lord Ganesh, Subrahmanya daily at home. Hello Sir, my DOB is 20/02/1983 time 2.36 am Chennai. I have health problems, for almost 10years now and the last 3 years have been unmanageable. Please suggest ways to tolerate it all. Thank you, Akhila. There is Naaga dosham for you. Also presently you are in Rahu maha dasa.malefic rahu in this dasa show possible impact on your physical energy. Make Naaga Prathishta pooja at Kukke Subrahmanya temple or Rahu kethu pooja at Kalahasthi. If you plan for prathistha pooja make it and then just keep on visit and worship of Goddess Maangaadu Amman in Chennai on every fridays. Donate a Red color Saree for Goddess, and distribute Butter milk outside the temple on any Friday. Also reciting Mrithyunjeya Manthra for 108 times daily or every Mondays evening between 06.00 to 07.30 hrs. Attend Pradosha kaala pooja in Shiva Temples for consequitive 7 or 21 pradosh kaala pooja. This vrath thithi comes twice every month. Worship Lord Ganesh, Subrahmanya and Goddess Durga maa. My dob is 30.07.1987 at 3:30 pm in Banaras.my life is full of trouble . can you please tell me whether marriage is present in my kundali or not because I don’t see any possible sign of marriage in my life. You may get marry after your 35th age. Kalathra Sthana is good but since Mars is placed ill placed and hence delay. Also you needs attention in the matter finance and expenses as this could impact that aspecs also in future. Perform Kalyanam to Lord Venkateshwara (Balaji) at Srinivasa Mangapuram near Tirupathy or on Thirumala Sri Balaji Temple. 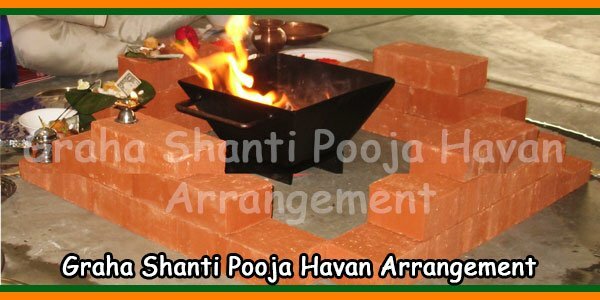 You may get marry after doing this pooja if god pleases for your pooja. Worship Lord Ganesh, Karthikeya and Hanuman daily or every Tuesdays and Saturdays. Do not worry too much as for some people this happens. You will get marry but get delay. My name is nisha. my d.o.b is 28/09/1991 timing is 11.21 pm. I am facing problems and I am undergoing rahu mahadasa and ketu antardasha. Please suggest any solutions. Perform Rahu kethu pooja. first offer worship to Lord Ganesha and then perform the rahu kethu pooja. You have Kuja dosham and this is in high. So need to do remedy for this. 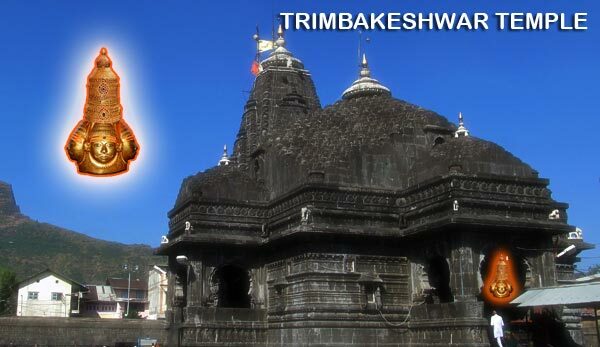 Best temple to visit and worship / do pooja to reduce the Kuja dosha – Mangalnath temple, Ujjain., Vaitheeshwaran temple. TN., Kukuteshwara temple, Pitapuram AP. Daily worship Lord Ganesha and Hanuman or every Tuesdays and Saturdays. Worship Lord Ganesha and Shiva daily or every Mondays evening between 06.00 to 07.00. Also recite Shukra manthra daily or every Fridays and observe a fast. Worship Lord Sai Baba and participate in the Aarathi pooja on every Thursdays. please send proper birth details. You Seshnaag kaala sarpa dosham. Effects – Mounting expenses, health issues, problems in married life, gets problems with believed persons, betrayal by your friends so do not lend money to any body. Parihara pooja – Rahu kethu pooja every year is must. Perform ganesha pooja first before this parihara pooja.